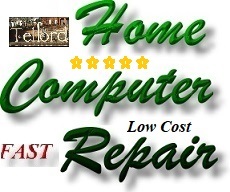 Lenovo Laptop Cooling Fan Repair Options include Telford laptop cooling fan repair. 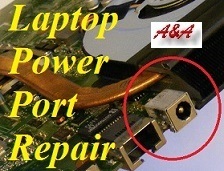 Lenovo Laptop Power Socket Repair Options include Telford laptop power socket repair. 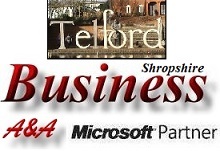 Please note that unlike others, we do not send Lenovo Computers away for repair and all Telford Lenovo Computer Repairs are performed by qualified, highly experienced computer engineers in Orleton Lane, Wellington Telford. 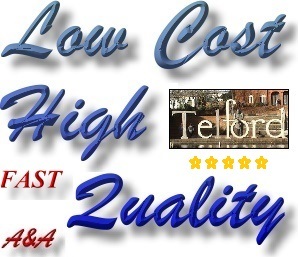 A&A Telford Computer Repair offer fast computer support in Telford for issues with Lenovo Laptops - Lenovo Notebooks, Lenovo PCs and Lenovo Netbooks. 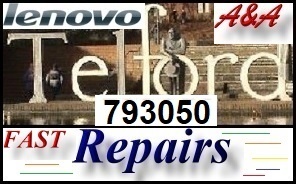 If we need to see the faulty Lenovo UK laptop, Lenovo UK Tower PC or Lenovo UK Tablet computer, we can repair the system at the address in Telford, A&A Telford Computer Repair collect the Lenovo computer from the address in Telford or the client can deliver the system to us (we are based in Wellington, Telford)..
We provide Lenovo Computer Repair in most local areas and can collect from - return to; Muxton, Bridgnorth, Much Wenlock, Ironbridge, Aquaduct, Madeley, Shifnal, Dawley, Brookside, Priorslee, Bratton, Malinslee, Oakengates, Wellington, Stirchley, Sutton Hill, Wrockwardine, Donnington, Lilleshall, Trench, Leegomery, Hadley, Trench, Ketley, Little Wenlock, Shawbirch, Admaston, Woodside, St Georges. 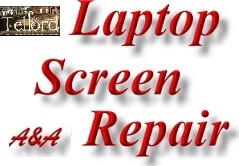 If your Lenovo computer is running slowly, if your Lenovo computer is noisy, if your Lenovo computer cannot connect to the internet, if your Lenovo computer has a virus, if you need data removed, data saved; A&A Telford Computer Repair help. 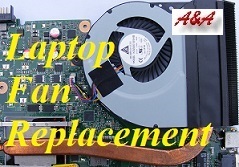 A&A Telford Computer Repair specialise in removing Lenovo Laptops, Lenovo Netbooks and Lenovo PCs without losing any data. 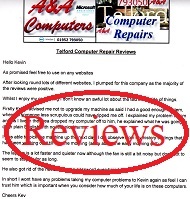 The point is; we almost certainly have the correct software to allow us to successfully - completely repair your Lenovo Computer and we are based in Telford. 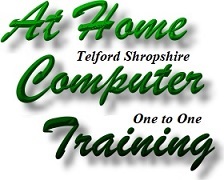 In the vast majority of cases, A&A Telford Computer Repair retrieve customers data such as photos, documents and even music and video from failed Lenovo computers. We remove the hard disk drive and fit it to another computer, we kill any viruses and then copy the data to the 2nd machine. Only then do we start working on the faulty computer. Because the data has been backed up - it is safe. 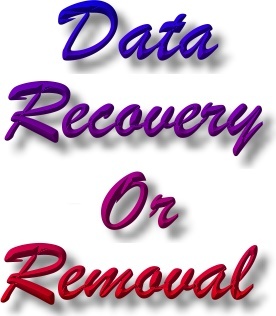 If a Lenovo computer is Beyond Economical Repair, A&A Telford Computer Repair usually save your data to DVDs, USB drive or to a different computer. 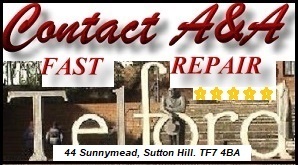 A&A Telford Computer Repair then completely destroy all data on the faulty hard drive.